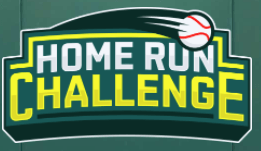 FanDuel has rolled out a daily Home Run Challenge Free Play series! Play for FREE each day for a shot at $500! The weekly leaders will then have a shot for their share of a $10,000 prize pool! The top 500 weekly finishers all cash out! The rules are simple. Just pick any three MLB batters each day. No salary cap! Each home run hit is worth one point. Finish with the most points to win and contend on the weekly leaderboard! 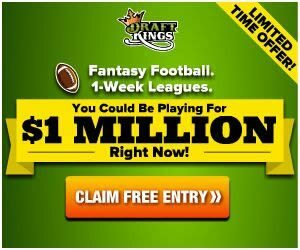 Fantasy baseballers, pick your top three batters for your share of the weekly guaranteed $10,000 prize pool for free!